Are you one of the thousands of people living in scenic north central Idaho? Those of us lucky enough to call this area home understand the struggles of finding a livable wage job in rural Idaho. People who live here want to stay and finding a job that can support a household is not easy. Research your local employers. Happy employees reflect good employers. Talk with your friends, family, congregation and neighbors. Learn which employers are valued as “the best in your community.” Spend time researching jobs on the Idaho Department of Labor website, too. You can learn about local labor markets and which employers pay the wages you seek. The more you learn about a potential employer, the greater your chances for getting hired. What is the business’ mission? Would you be proud to work there? Take a tour of the business or ask for an informational interview. Both will give you insight into an employer. Don’t forget to look at the state and federal positions. Although many rural areas are mostly populated with small businesses, there are a handful of government agencies as well. In north central Idaho, the timber industry creates many good paying jobs ranging from millwrights to log truck drivers. Contact the local mills to learn about potential openings. Manufacturing is another growth industry, with multiple shops running CNC machines, welding, machining, and even a lost foam foundry creating parts for businesses around the globe. Your first impression impacts your chances for employment. Remember the phrase, “elevator speech?” It’s back! In rural Idaho we sarcastically say, “grain elevator speech” since most towns do not have buildings with elevators. But seriously, the personal sales pitch is key. If you spend time on your own 30-second speech you will reap the benefits. The only way this will work is if you practice. Then practice again. Then practice some more. Say it in front of mirrors, to your partner, your friends. Check the Internet for good examples of job seeker’s 30-second speeches like this one. Investing time in this will prove valuable. Once you have your elevator speech rehearsed to perfection you will bring more confidence to your job search. Use local references. Rural employers want to hear from a local reference. If you were born and raised where you are looking for work, you will have friends and family in the community where you are job searching. Make sure the individuals you select to act as your references represent you in a positive light. Be patient. Some job seekers feel they have to move to metropolitan areas to land livable wage jobs. No matter who you are, looking for work is hard. With fewer positions in rural areas it takes even longer to find that perfect job match. Get help. Ask everyone you know if they are aware of job openings. They may be able to connect you to your next job. Visit a local Idaho Department of Labor office and meet with a consultant one-on-one to create your work search plan. Larger Labor offices like Lewiston offer regular workshops in group settings. In Grangeville, we schedule appointments one-on-one and provide individual assistance. We are here to help so don’t give up! 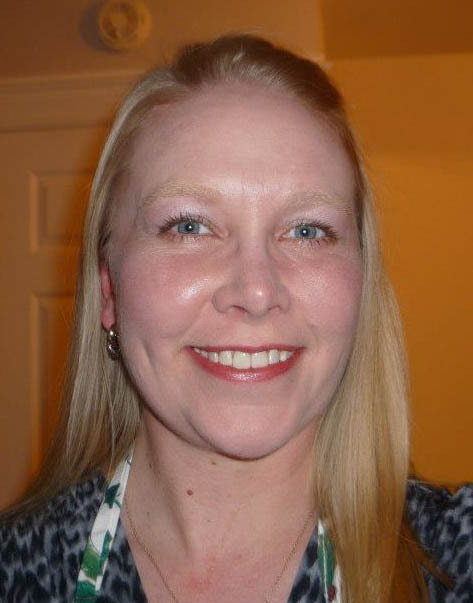 Sara Espeland is a workforce consultant in the Grangeville local office. This entry was posted in Job Seekers and tagged idaho department of labor, liveable wage, rural Idaho jobs on June 11, 2013 by Idaho Department of Labor. Thanks for putting this up. I never thought of using local references as part of my job search strategy. Really useful tips there!